Find out what we’ve been up to recently here in our News section. White Horse Marquees are constantly working with different clients from across the UK. Each and every day we offer a helping hand to our customers, working with them to design and implement marquee designs that work for their needs. Here, we showcase some of our favourite projects. Regardless of whether we’re setting up a romantically lit wedding reception, dressing tables for this year’s business conference or hanging disco balls to light up the night sky, we’re always passionate about the jobs we do. You’ll find stories about the company’s we work with alongside showcases of some of the most extravagant set-ups we’ve worked on recently. 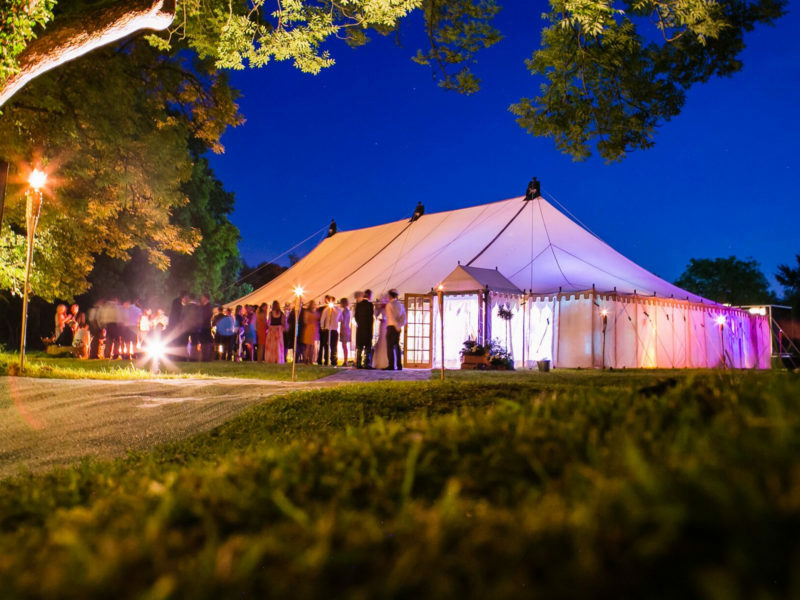 White Horse Marquees has over 35 years of experience designing and creating marquee events for everyone. Over this time, we have acquired a great deal of knowledge and expertise in our field. Browse through the posts below to discover some of our top tips when it comes to planning your event alongside recommendations from members of our team and industry knowledge which may help you make the right planning decisions. We aim to offer you all the information you need to plan and design a marquee set-up to suit every single requirement. Read through our latest posts here today. Our News page is regularly kept updated so make sure to check back to see what the team have been up to. If you have any questions about White Horse Marquee or any of the services we provide, please get in touch. Our friendly team are on hand to guide you through the design and creation process to create the perfect event, every single time.